Lauren Horwood Photography - Pin Up Portraits with old school sass & class! Pin Up Portraits with old school sass & class! 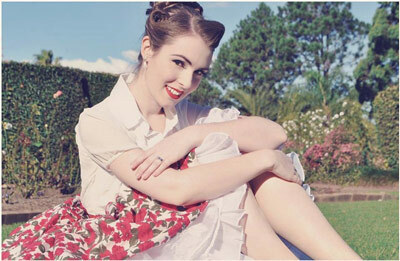 Lauren Horwood Photography – self-taught, ambitious but overall a passionate pin up photographer. Lauren offers location photo shoots for aspiring pin up models to first timers alike. Based in Wollongong, NSW, she travels up and down the coast to work with women from all walks of life. Just bring your favourite outfit and love of vintage styling and she'll show you how to throw shapes like a pro! She is a one woman show and will always go above and beyond for her clients and every photo shoot, to bring out the best in you and your best side! Having been a model herself, Lauren Horwood Photography understands the needs and desired outcomes of her clients. Do you want to be published internationally? She is your gal to come to with a proven record! 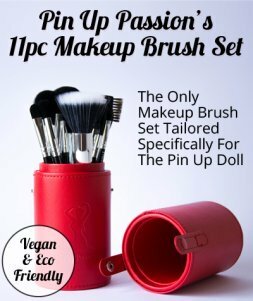 Working with pin ups is a rewarding endeavour especially getting Lauren's clients into various publications such as; Baba Lou’s Beauties, Classy Keen, Lush Kittens and Ink Pushers magazine. Her greatest inspiration and influence is model and photographer Bunny Yeager. 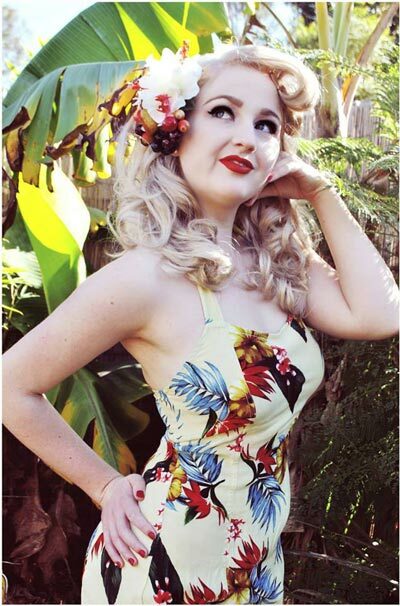 Lauren loves to draw ideas and recreate images from the heyday of pin up photography. In turn her style is essentially traditional in the sense. So if you want to be published in pin up magazines or just want some great shots to make you feel sassy and classy, she's your gal!